A Wicked Charity Gala Dinner Party took place this Saturday, October 28th at the Salon Andalucia of Puente Romano Marbella, where the night of Halloween was celebrated a few days earlier in aid of the Children’s Trust, an organization dedicated to help and protect children with Brain damage and their families. The event was a total success, able to collect in benefit of this marvellous cause. Brain damage on children is often unexpected and takes a lot of resources and support to overcome such situation. Thanks to this kind of events, along with other ways of collaboration, Children’s Trust is able to get to as many cases as possible helping to create a better world for the children. The show was accompanied by a three-course dinner and all the assistants had in show their own flashy and wonderful costumes truly a dinner to be remembered and also followed by an all-the-way party in La Suite for those who wanted to keep the night alive. 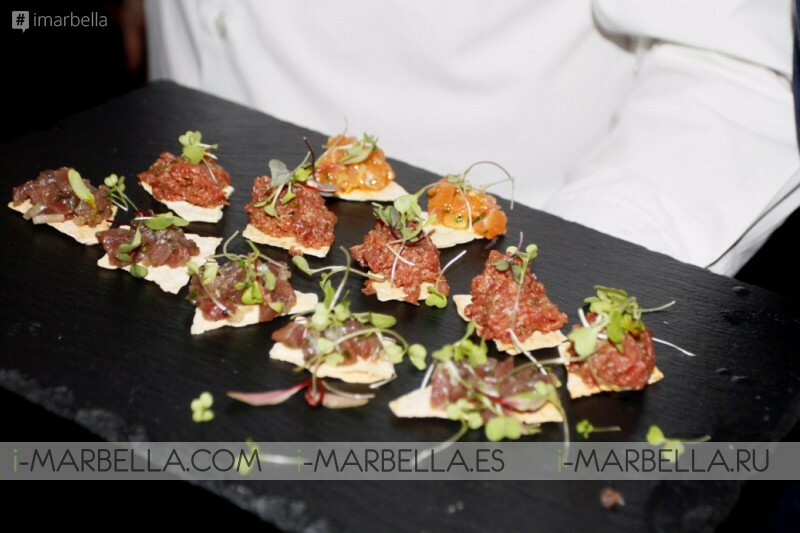 The Mayoress of Marbella Attending the Wish List Gala!